Book for your day-old-birds here and get your delivery in less than one week. 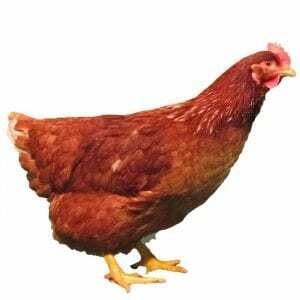 We supply broilers, pullets, cockerel and kuroiler day old chicks. Request a Quote below if you need more information or you are buying over 100 cartons. We would contact you on the current price as well as available dates for collection. Click on an option below to place your order. 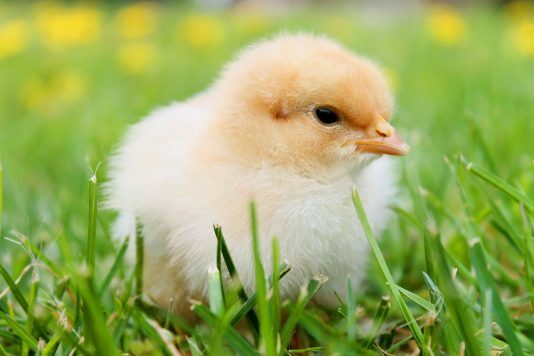 Our day old chicks are produced under high bio-security, hygienic environment and from the high-quality parent stock. We also ensure they are adequately vaccinated for their age. You will like our Isa Brown pullets because of their high egg production of up 300 eggs per hen in their first year of production. 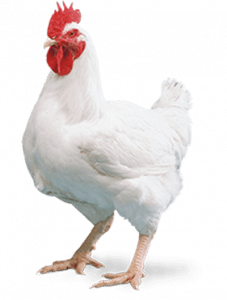 For many farmers, this 12 to 14 months of laying per cycle is enough to generate a healthy profit margin on their investment in Isa Brown pullets under good management condition. 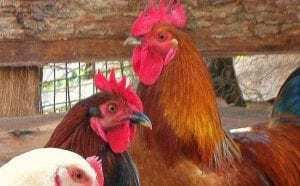 Under adequate management condition, they usually have over 90% liveability and produce about 300 eggs from their first egg to one year inlay. 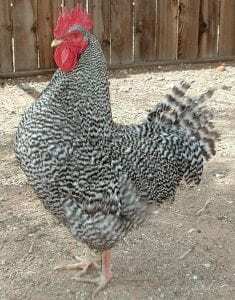 Arbor Acres breed of broilers develop heavier weight faster and are broad chested. Most producers of frozen chicken prefer Arbor Acres because of their broad and meaty chest. 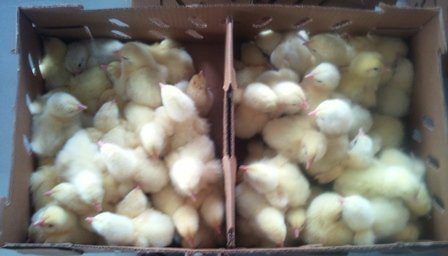 You can order for any of the two breeds of broilers that suit your need. 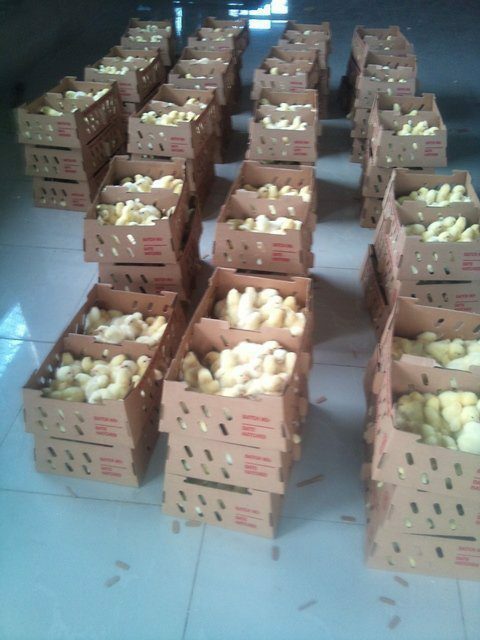 The price of day-old-chicks changes very frequently. So, you will need to place a Request for Quote to make your order and know our current price. We have both white and black cockerels. With the male Kuroiler chickens, we have been able to achieve a bridge of the benefits of broilers and cockerels. In 10 to 12 weeks, the Kuroilers are able to attain the weight of up to 2.5 kilograms.